Welcome! 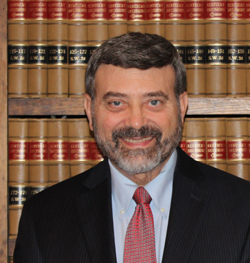 Since 1975, James L. Fine has practiced law in the Commonwealth of Kentucky, and since 2006 in Florida. 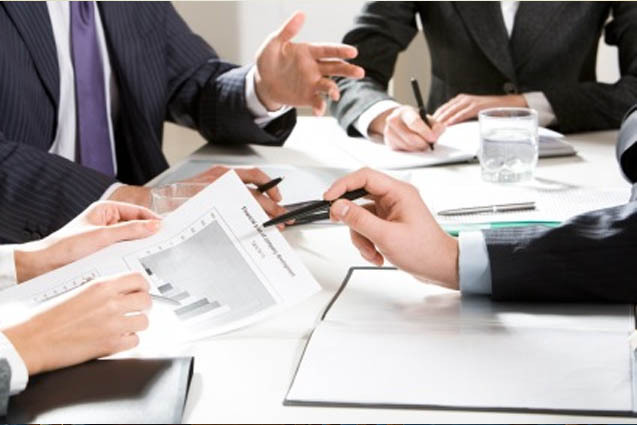 His quick turn-around, easy access, and extensive experience give him the skills to fulfill the needs of his clients. 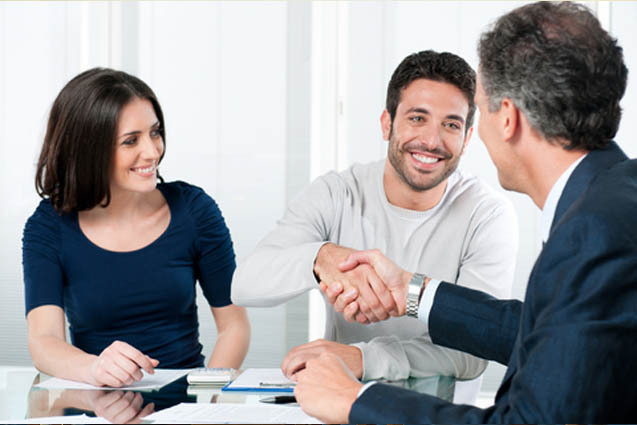 Mr. Fine is also licensed to issue title insurance and conduct real estate closings in Indiana. 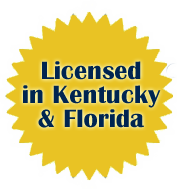 Based in Louisville, Kentucky, Mr. Fine also has clients in Oldham, Shelby, and Bullitt counties, Florida and Indiana. 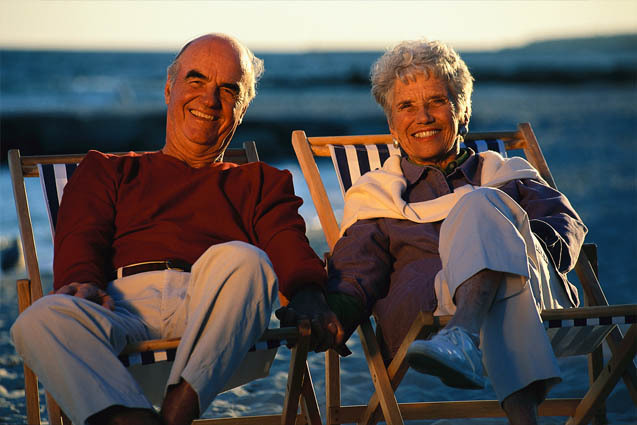 We encourage you to explore our site and find out more about Mr. Fine and his practice areas! James L. Fine or Morris Cummins, shall be the lawyer who shall perform all services advertised herein.